Intel have big plans for the brain-like Loihi AI chip they announced at CES in January – they’re targeting a grand total of 100 billion synapses in a chip array in 2019. That’s roughly the amount contained in a mouse brain. AI with human intelligence is still a long way off. For now, all you need is one of the best Intel or AMD gaming CPUs around. 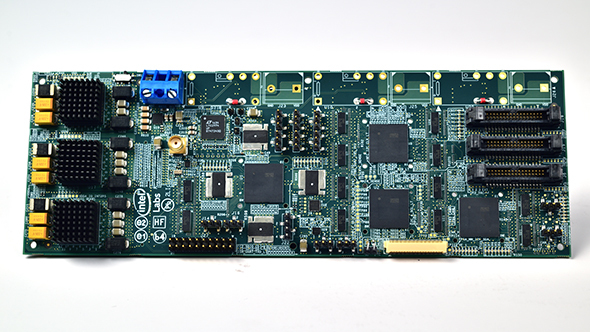 Intel’s Loihi AI chip is designed to mimic the brain through a series of synapses and neurons – all manufactured out of silicon. The latest roadmaps from Intel aim at an AI chip with equal complexity to that of a mouse’s brain, PCWorld report, but likely made out of multiple chips, rather than a single package. Intel aims to replicate how animals think intelligently for future AI applications, however, they intend to do this not utilising a traditional CPU architecture design, but instead attempting to mimic the design already laid out by the greatest electrical engineer ever – Mother Nature. The result is the Loihi chip, which mimics basic neural functions through dedicated circuits that lend to continuous learning. Intel believe this approach will nullify the need for AI ‘training’, increase performance, and reduce power consumption. 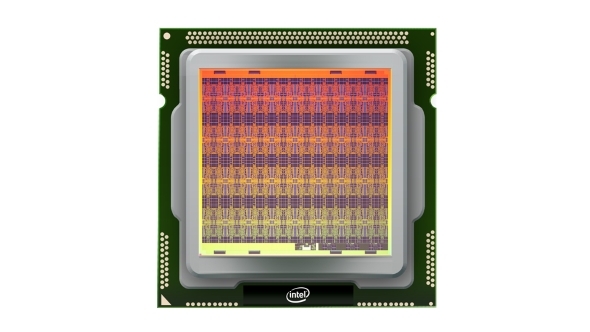 The current Intel Loihi design utilises the 14nm process, and contains over 130,000 digital neurons. Intel have a long way to go to reach 100 billion in 2019, especially if they intend to use the 10nm process node – which is currently in pretty bad shape. It would take 769,230 (and a bit) of the current Loihi chips to reach the target of 100 billion synapses, so Intel have a long way to go to stay on course. With Intel making a definite push towards AI development in their recent restructuring, led by Krzanich, the tech giant is on a path to become one of the dominant AI instigators in the world. However, it seems even they have some “concerns” regarding AI in the future, and this news follows a statement from Intel CEO, Brian Krzanich, slating the US for not adopting a coherent AI strategy for the future. Human brains might take a little longer to replicate. While mouse brains contain billions of synapses, human brains are speculated to contain synapses into the hundreds of trillions. See? Nothing to worry about… for now.